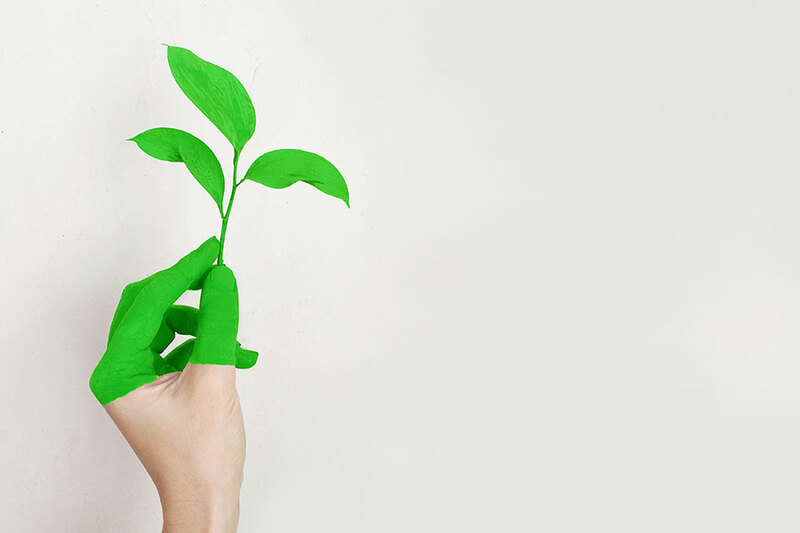 When a business aims to achieve environmentally sustainable practices, there are three important criteria that need to be met. We believe in the value of wood in people‘s lives, which is why we aim to become the wood brand of choice for clients, employees, suppliers, and communities alike. We believe in providing sustainable wood-based products that have a positive impact on the quality of life and the planet. Read on and discover how we became an environmentally sustainable business. The first criteria which needs to be followed to meet the three principles of environmental sustainability is a dependence on solar energy. 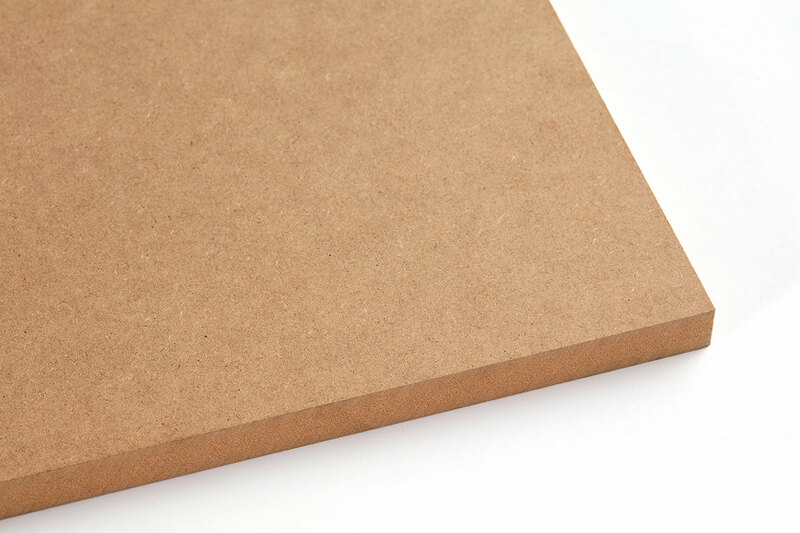 Our primary product is renewable, recyclable wood which requires the power of the sun to grow. Sunlight is one of the three major requirements our trees need to grow before they are cut and transformed into decorative wood-based panels. The second practice we adopted was a focus on biodiversity, a belief that a balance between maintaining the natural world and running a successful business is possible. As 70% of avian and mammalian life is dependant on forests for their homes, and 1,6 billion people who support their families by working in forestry, we realised a balance between the two is essential. 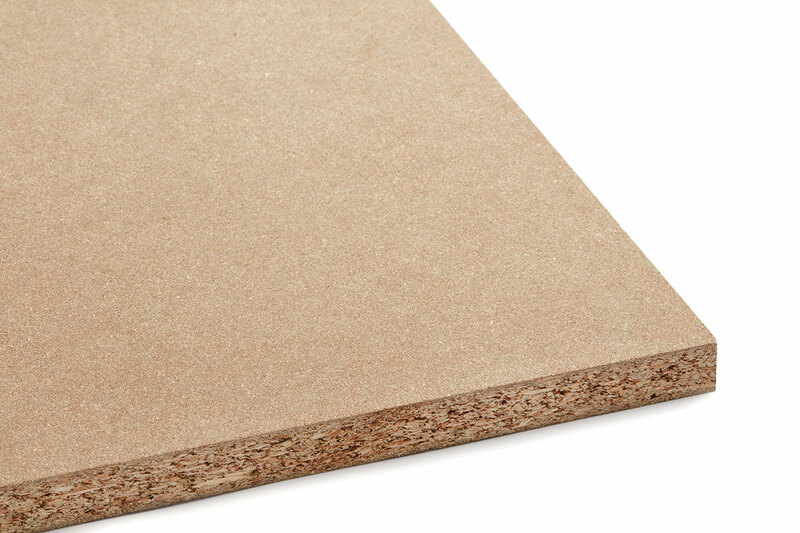 We use recycled wood in our panels to ensure that no more trees are cut down than are necessary. This means that the homes of terrestrial animals are protected for years while allowing our employees to enjoy their livelihoods. Chemical cycling is the natural process of certain chemicals such as water (H2O), carbon (CO), and oxygen (O2) filtering through an ecosystem and finding a harmonious balance. The carbon cycle is one of the most complicated chemical cycling systems and needs to be carefully maintained. 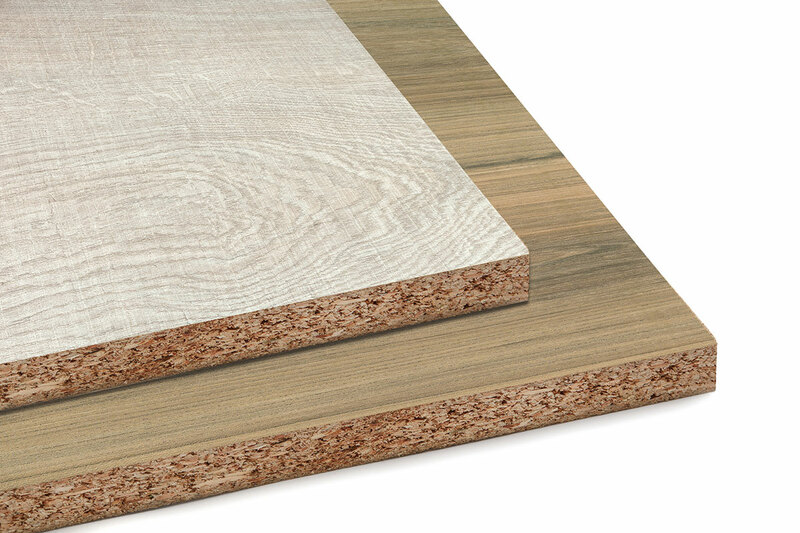 The trees used in Sonae Arauco‘s decorative wood-based panels absorb carbon emissions, hold and store them until the wood is no longer recyclable and then used for energy recovery. At this point, the carbon is released into the atmosphere and reabsorbed by the trees grown by our forestry partners, allowing us to complete the carbon cycle. 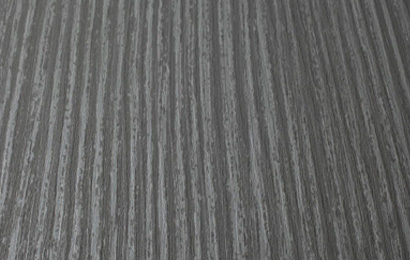 Read more about the life-cycle of Sonae Arauco decorative wood-based panels here: http://ow.ly/UJQ730nKwQL. At Sonae Arauco, we believe that a successful business means taking responsibility for our impact on the environment. This is why we have dedicated ourselves to following the three principles of sustainable business practices and work to ensure that they are followed at each stage of our product manufacturing process. Designing and renovating your kitchen may seem like a daunting task, but selecting the right kitchen manufacturer is the key to success. Read here and learn what you need to know before you make your final decision: http://ow.ly/mTR730nKv7J.